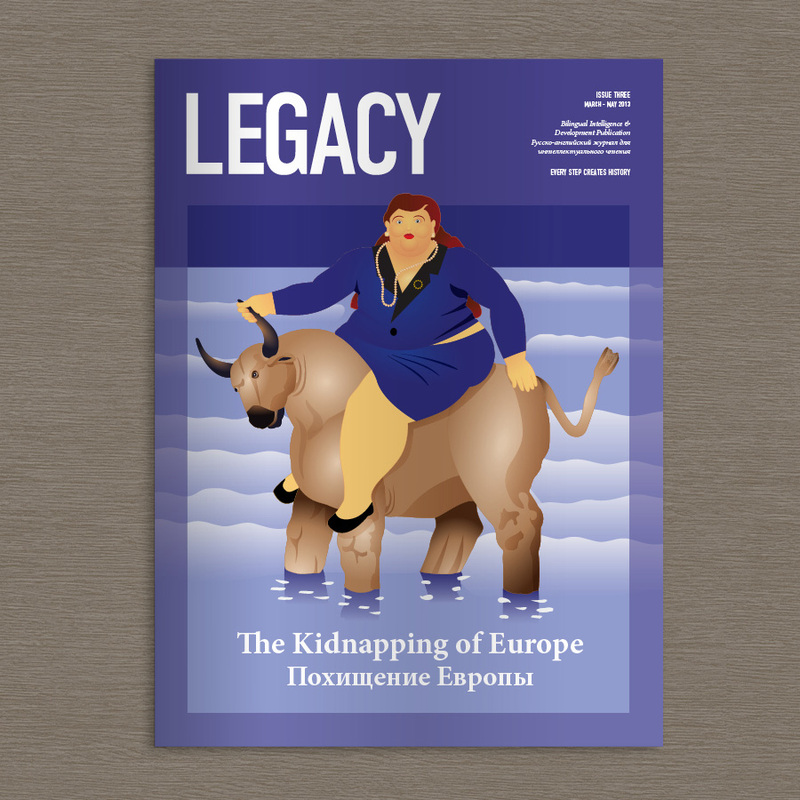 With all the socio-politico-economical turbulence here on the island, I forgot that I never posted about the third issue of Legacy. Maybe it's because it came out right when things went south and people were just too busy watching the news (and retransmitting it on social media with their own -at times gravely invalid- two cents). Again, it was a great pleasure and honor to work with perhaps the most efficient team of editors, amazing contributing designers/illustrators; Christina and Philippos, and Antonis who never ceases to stun me with his portraiture photography. Click on the cover image above to go to the full project on the IPWT website and there you will be directed to read the full issue if you wish.